Weddings, executions, love and war. Follow Spencer Bishop as she experiences all of these. She is searching for a way to reclaim the memories that were taken from her while dealing with rogue angels and vengeful demons. In the end will love conquer all? Will the prophecies come true? Wicked Souls is going to be part of a three book series. Book 2 is in the works now, it is called Hidden Secrets. It will be out in spring of 2014. The third and final installment is called Flames of Angels and it will be out in spring of 2015. My first book Wicked Souls is on sale now and I am now in the planning stages of book 2 called Hidden Secrets (Spring 2014). I am going to school for my associates degree in Health Information Technology and I am taking a few writing classes on the side. I am 24 years old. I live in Cleveland, Ohio. I have a loving husband and a beautiful 5 year old daughter. I spend most of my time running around and playing with her. In my free time I love to read and write. I have always loved writing. When I was younger I would write random short stories and poems. Finally I began to get serious about writing, so I started writing longer stories. I got the idea to try to get my work published In December of 2012. I found a reliable company and began to write my first book Wicked Souls. 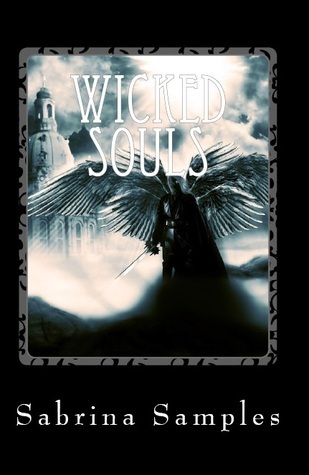 I plan on making Wicked Souls a series of three books. Then after that I am considering writing a sci-fi series and from there, who knows. Aiden runs to catch me as I walk into the kitchen. “Please, if you want me to show you, then trust me and go back to your room. I’ll make us dinner and we can have a normal night. Talking can wait till morning,” he says with a smile. I walk back to the bedroom and lay on the bed, trying to picture how our life used to be. Was it full of romantic dinners every night, or was it just like every other relationship? Would we curl up on the couch and watch a movie each night and surprise each other with little gifts just because? I am not sure how long I was lost in thought, but finally Aiden knocks on the door then peeks in. “Your dinner awaits Ma’am, right this way.” He holds out his hand in the direction of the kitchen. “Thank you, kind sir” I say. With a giggle and a curtsy I walk past him. As we make it to the doorway of the kitchen he places his hands over my eyes. “Don’t peek, just follow my direction and I’ll help you to your seat,” he says as he begins to guide me forward. After sitting me in my chair he leans closer to me. “You wanted to know about our life before the angels took you from me. 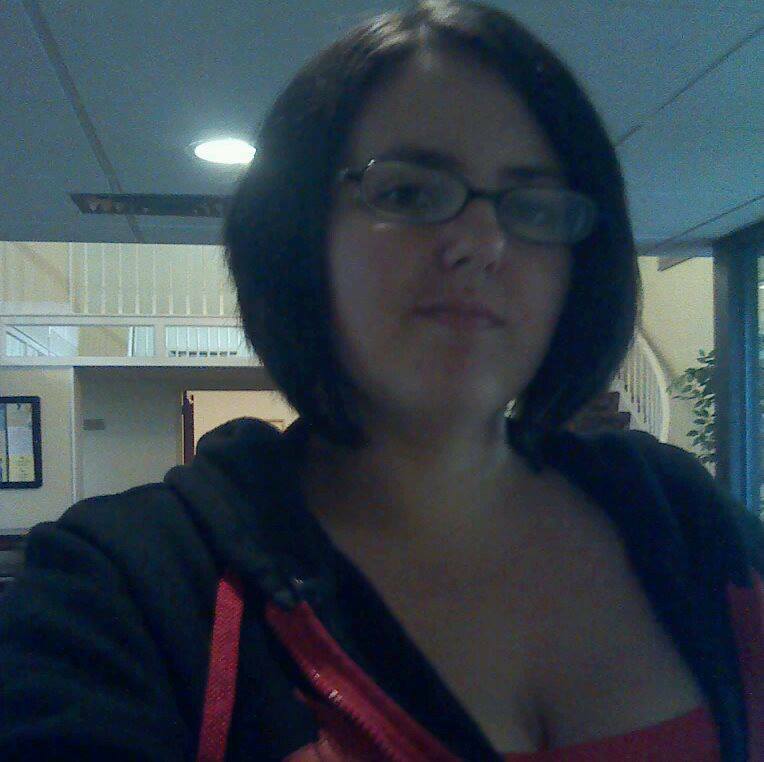 Well, here it is,” he says as he moves his hands from my face. I open my eyes to see the kitchen lights dimmed and the table set with two plates on either side, a lit candle and a vase of different colored flowers in the center. The plates are covered with grilled chicken, mashed potatoes and salad. “Aiden, this is beautiful!” I exclaim. “You asked for a night like we used to have. This is just the beginning of a magical night.” He leans down and his lips meet mine. I can feel the intensity building between us and I start to give in as the kiss deepens. After a few minutes, he pulls away, much to my chagrin. “The food is going to get cold. We can get back to that after we eat.” He walks over to his chair and sits down. Thanks for the post Haley! I don't have a favorite series yet.